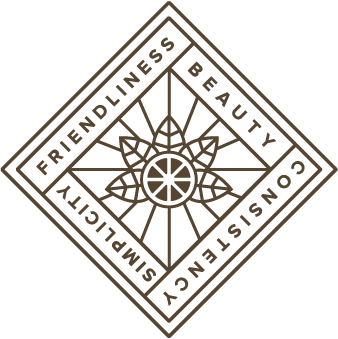 Store — Fruitful Goods Co. Check out some of this super sweet cool stuff we're selling. We hope you love it a lot.